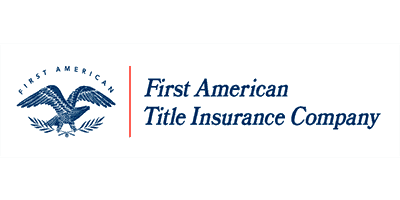 I am soooo happy to be getting refi’s again so we can use your title company. I absolutely love you guys. The girls are friendly, the turn around time is awesome and the closings happen no matter what day or time it is. I love your company! Thank you again for the very convenient & accommodating closing last night. I am grateful for your time & patience to go through all the details of the the closing documents w/ me. 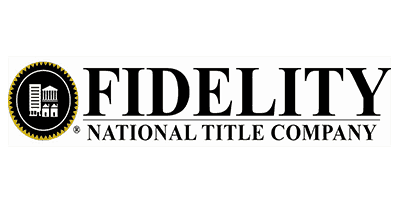 Your title company is by far the best I have worked with! My office manager is aware of that and we tell my boss all the time. Steve Green is a true professisonal. We established a business relationship just over a year ago. He is reliable and always there when you need him. I wouldn’t send my business to anyone else. All closings are important, not just mine, and they are all nightmares. I don't know how you and your excellent staff can deal with these mortgage companies. This is why God made wine. I do want to let you know that Cheryl was very helpful, friendly and professional in our closing. I would like to refer your company as the opportunity presents itself. Thank you both so much for the help Friday. Barbara (the borrower) felt like 1000 pound weight was lifted off of her. I appreciate your help more than words. Thank you so much for working on this right away. I also want to say, since I don’t normally get the chance… it is so wonderful working with your company. It makes my day when I see the Green Label Title name on a submission. 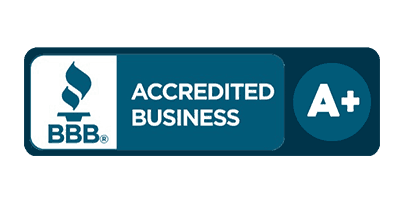 Steve Green is an excellent businessman who can be counted on to get your title work done competently and quickly. I would recommend his company to anyone needing title work done with efficiency and with friendliness! I want to personally thank you for helping out with the details and getting us to a very smooth and quick closing after all. I am not sure if it would have been possible without all the help and efforts you did. Joe was also very good to work with at the closing. I can’t thank you enough for the excellent job you did yesterday with Rita. She’s had, and is still having, a rough time of it since her husband died last year. You not only handled the closing very professionally, as usual, but your patience with her and your clarity in explaining things made her feel very much at ease. She definitely has a positive view of Ocean First and of you. Simply put, when you only want to make one phone call and want only the best service & product for your client, call Steve, he and his staff are amazing! Holy Hell! That’s the quickest turn around I have ever seen! 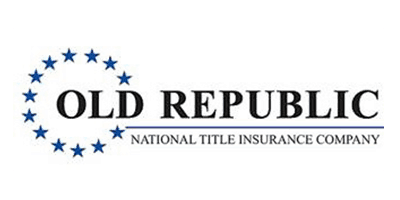 Steven Green @ Green Label Title is the gentleman you want handling your title and closing! He is professional courteous, & gets the job done! I bought my first house in 2009. I used Steven Green as my title agent and he was absolutely excellent. He was very informative every step of the way and was patient when I had questions (as all first-time home-buyers do!). Steven was great at getting back to me right away and staying in close contact with me throughout the whole process. I always felt informed of what was going on and what the next step was. I highly recommend using Steven Green and his Company, Green Label Title, LLC whether you are buying a house or refinancing your existing home he is a pleasure to deal with and he knows what he is doing. Steve, I just wanted to thank one of your staff for the outstanding service and handling of the Whitaker reverse mortgage closed today. Robyn Campanile’s professionalism, caring manner, and the two and a half hours she gave the customer at the closing table was far above the normal procedures. She is a credit to Green Label Title and reflects the extraordinary customer care we strive to give here at Ocean First Bank. I can’t thank you enough for the excellent job you did yesterday with my client. Cheryl’s had, and is still having, a rough time of it since her husband died last year. You not only handled the closing very professionally, as usual, but your patience with her and your clarity in explaining things made her feel very much at ease. She definitely has a very positive view of OceanFirst and of you. I know her very well and believe me, she will talk about us and you in a very positive light with many of her friends and acquaintances. Very nice job. Thank you again. Paul, OceanFirst Bank, Reverse Mortgage Specialist You are a great closer, almost as good as Steve, you are both experienced, which makes it a lot easier. She is thrilled and a happy borrower. Branch Manager, Eagle Nationwide Mtg. Co.